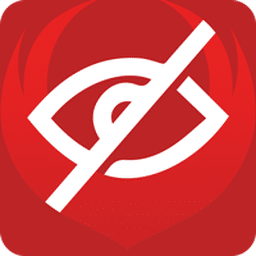 Privacy Guardian (made by iolo Technologies) is online privacy software that helps ensure anonymous web browsing. It keeps your search history private, thwarts digital profile-building or “fingerprinting” based on your habits, enhances identity theft protection and stops ad-trackers from following and targeting you. The ramifications of giving away personal information of such breadth and scope are alarming to contemplate. 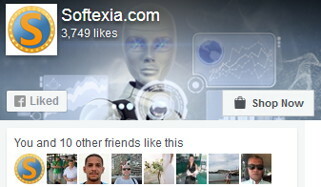 Block access to your sensitive online data, device info and habits. 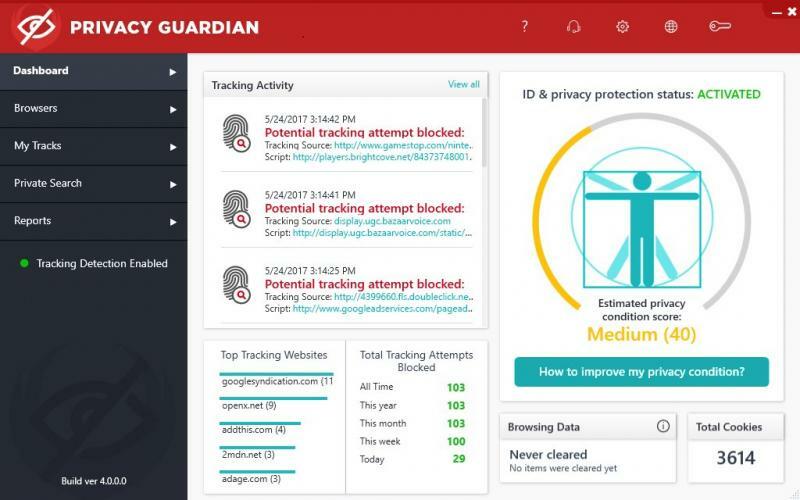 Without Privacy Guardian, you may be astonished to learn just how much information about you is attainable from your internet usage.